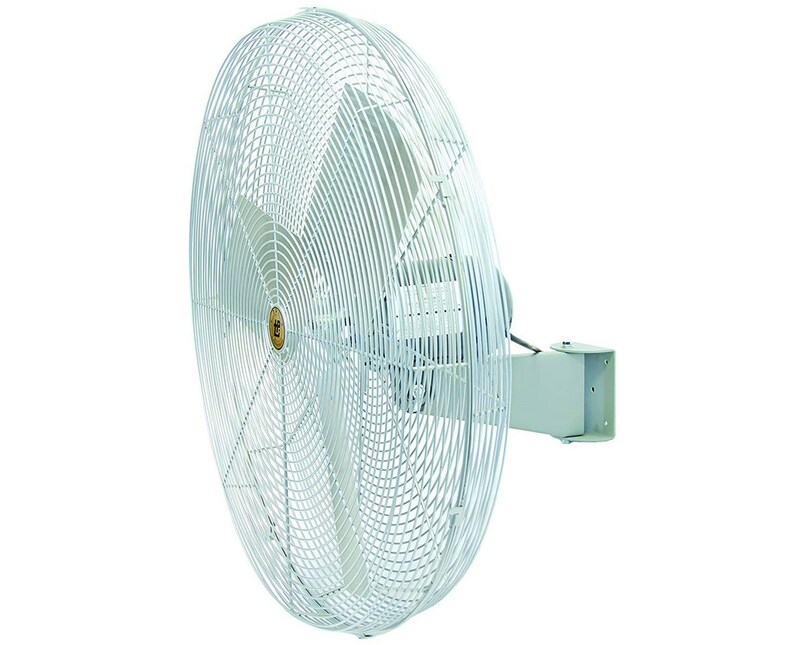 The TPI Industrial Unassembled Air Circulator is the best solution to keep fresh air circulating in warehouses and other industrial workplaces. 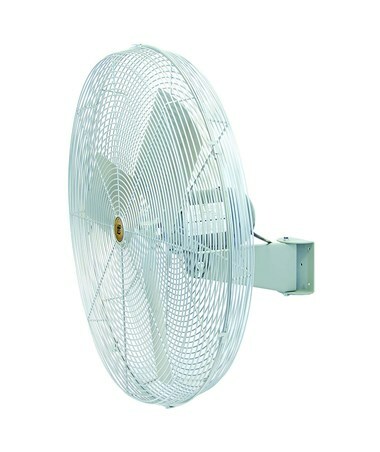 Featuring a 2-speed feature, this TPI industrial fan comes with a motor that uses a single-phase, 120-volt power and has a 48 frame size. Also, it uses a 12-foot long SJT type-3 conductor cord. This TPI industrial air circulator features a ball bearing system and offers a permanent split capacitor and lubrication for a safe and secure operation. With a 1/2-inch shaft, it offers a speed of up to 1,100 revolutions per minute (RPM) and an optional horsepower of 1/3 or 1/4 HP. The TPI unassembled air circulator includes a pole that can be adjusted from 52 inches to 78 inches. The TPI industrial air circulator comes in a stylish gray color that is constructed of steel hub and aluminum paddle blades that is surely guaranteed to last for a long time. Plus, it comes with coated steel guards for assured safety. As an additional feature, this TPI air circulator meets and adheres to OSHA standards. The TPI Industrial Unassembled Air Circulator has 12 available models that offer varying features including mount type, fan type, blade size, and horsepower (HP). Please choose your preference from the drop-down menu above. Pole Adjustment 52" to 78"